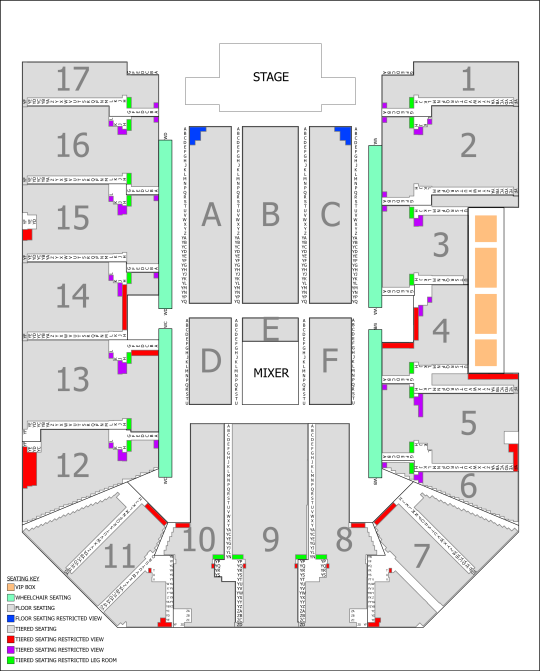 Tickets from £34.50 Includes service fee and £1.20 facility fee. A £2.55 admin fee applies. 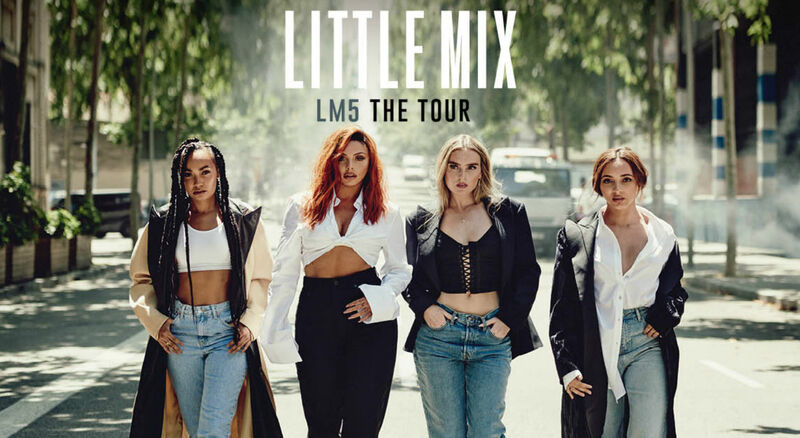 "The album we always wanted to make"
Mixers listen up!...Pop superstars Little Mix will be jetting into Birmingham for their massive 'The LM5 Tour' in November 2019! The shows will see the band perform songs from their brand new album, alongside their greatest hits including 'Touch', ‘Shout Out to My Ex', ‘Black Magic’ and ‘Wings'.